By Joe Colley, a leading member of the Nova Scotia Mass Choir. Joe has lived in North Preston his entire life and has grown up listening to stories about his ancestors, the Maroons. 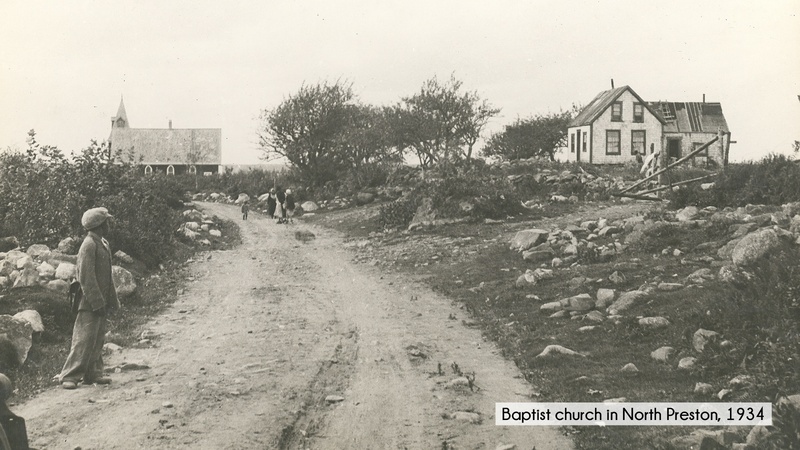 I grew up in North Preston where we always had Sunday gatherings and sing-alongs. We spent many Sundays sitting around talking about our ancestors and telling stories about how we came to be there. I know our history from the stories my family and our elders told me. My family line goes as far back as the 1700s. We descend from the Maroons, a group of people stolen from Sierra Leone and other parts of Africa and brought to Jamaica to be sold into slavery and who later escaped and formed independent settlements. As soon as they arrived in Jamaica they began fighting back against their British captors; in fact, the British named them Maroons because they kept trying to run away. They refused to be enslaved. In 1796 there was a Maroon rebellion in Jamaica, and not long afterwards the British deported more than 500 Maroons to Nova Scotia. My great-great-great-great-grandmother Sarah Colley, who came from Trelawny Town, Jamaica, was a mistress to Sir John Wentworth, the Lieutenant-Governor of Nova Scotia. They had one child out of wedlock named George Wentworth Colley. George went on to have many descendants. One of them was my grandmother, Harriet Colley, who died in 1991 when she was 98 years old. She left 149 grandchildren, 316 great-grandchildren, 86 great-great-grandchildren, 45 great-great-great-grandchildren and six great-great-great-great-grandchildren. These are some of the stories we discuss over and over again in my community as I’ve learned the amazing history of the Maroons. Someday I would like to go back and visit the area in Jamaica where my great-great-great-great-grandmother is from, because it still exists. I’m very proud of our history. My ancestors were such strong people. Their strong minds, hearts and souls said “no” to slavery – and they managed to avoid it. They were free-spirited and strong, and I feel in my body and in my mind that I’m like them. I don’t need anybody to empower me. I empower myself through the spirit of God. As I was growing up, church was always very important to my family. I’ve been going to church my whole life; my mother took us all there as kids. We always sang gospel music in church. This is why I am at the stage I’m at now. I’ve been in the music industry since I was seven years old, and I’ve been singing in public since the age of eight. 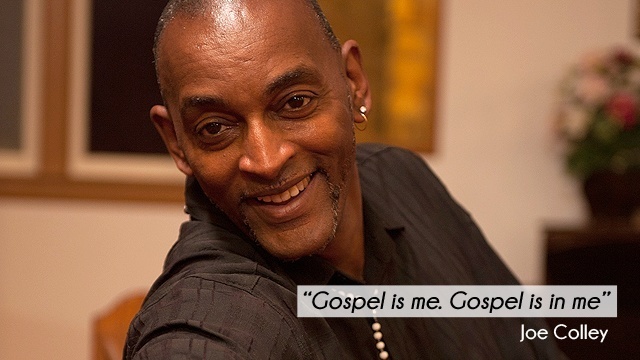 In Preston, the music and the church are so intertwined – gospel music, the spirit, the body movements – all comes from the church and the Gospels. I loved going to church as a kid and it wasn’t because we were told to go. I loved to go because the atmosphere was godlike. And nothing has changed. Gospel is me. Gospel is in me.